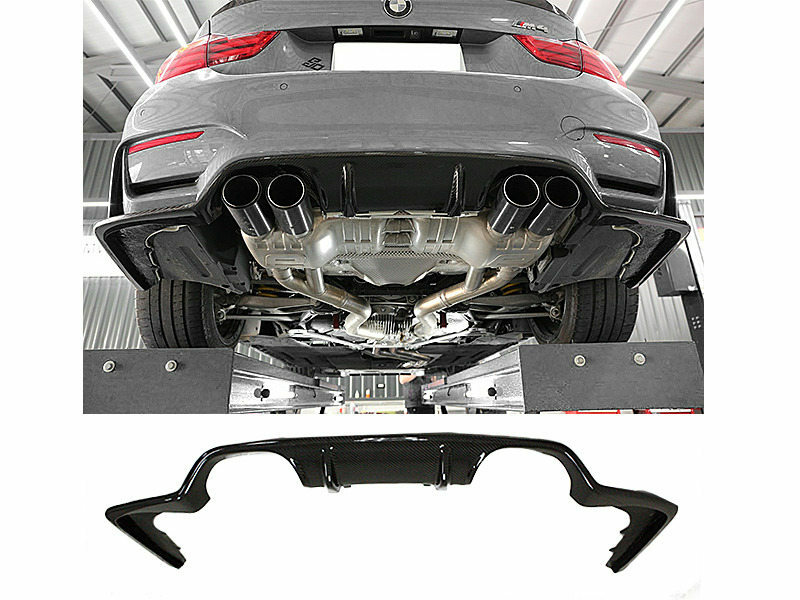 FITMENT BMW F22 220i 228i M235i with M-Tech/M-Sport Bumper 2014-2016*Will NOT fit standard bumperFEA..
FITMENT BMW F80 M3 2014-2016BMW F82 M4 2014-2016FEATURES 100% Brand new, never been used.1 piece rea.. 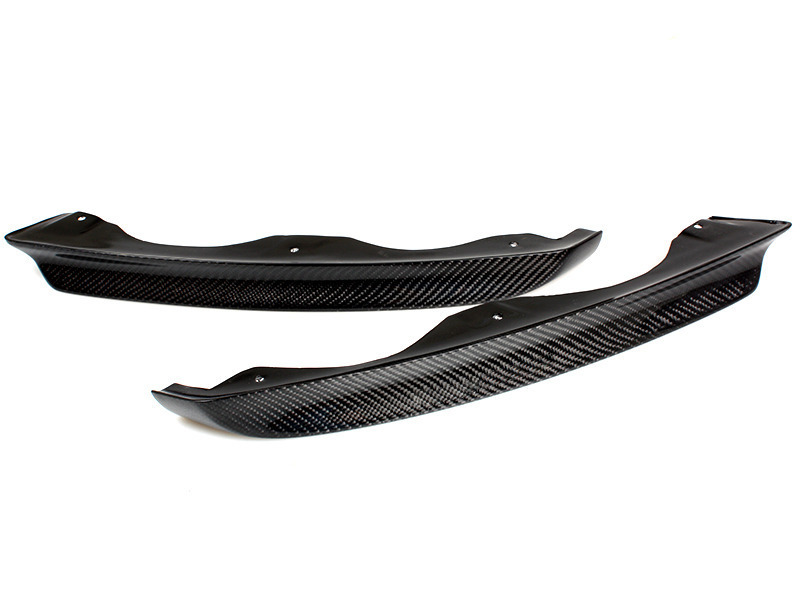 FEATURES 100% Brand new, never been used.1 piece real carbon rear diffuser in box.Real high quality .. 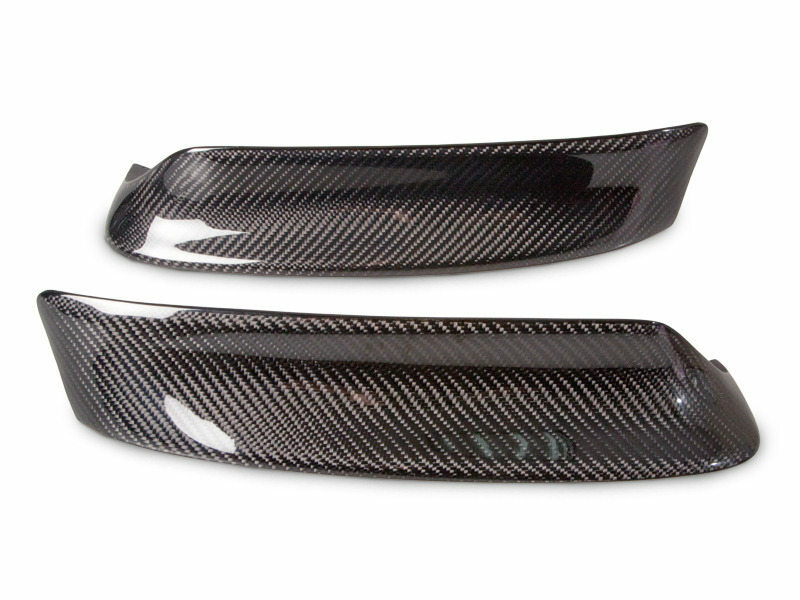 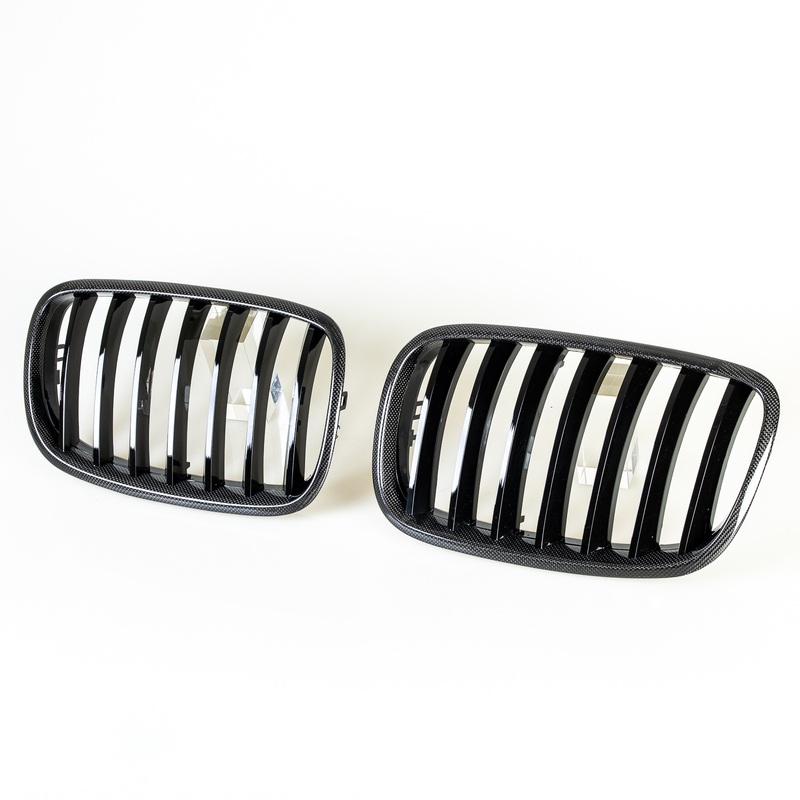 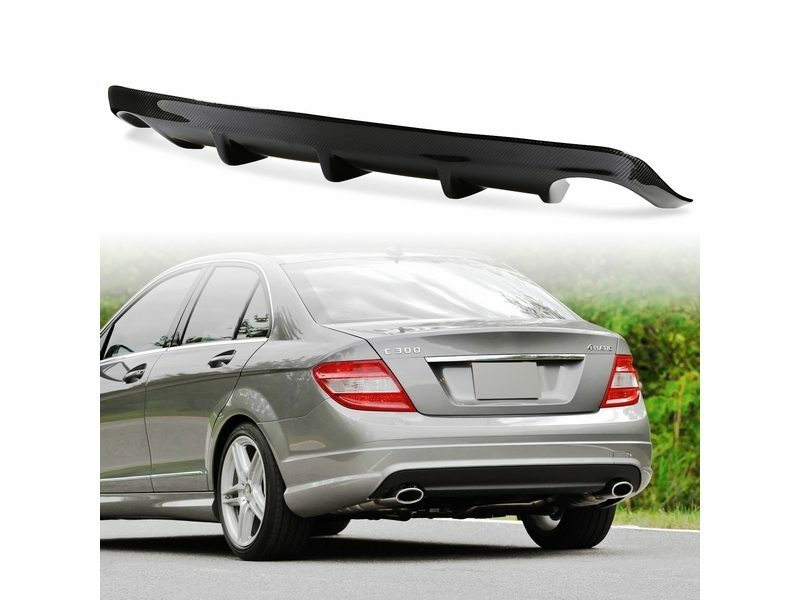 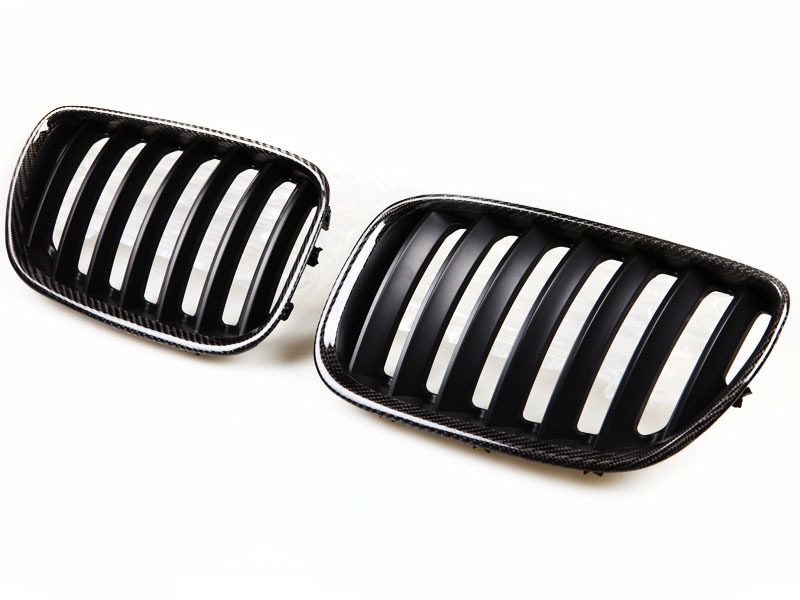 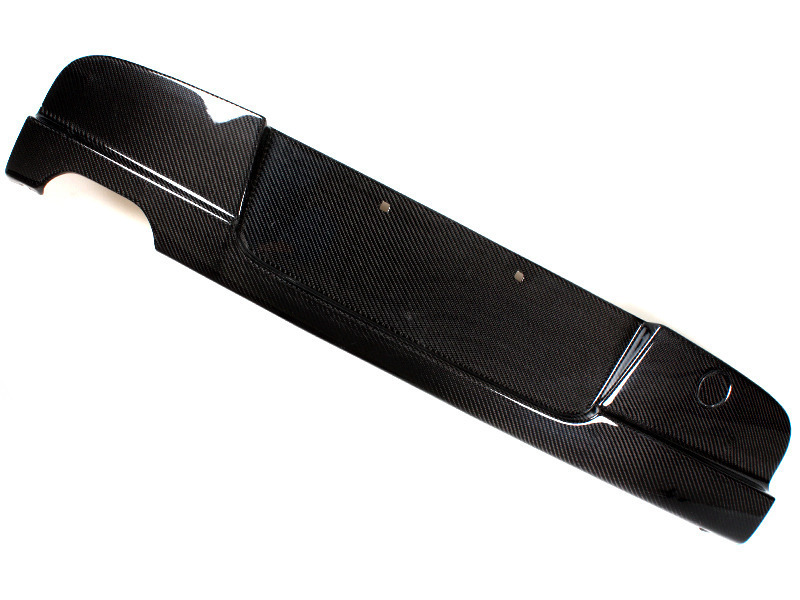 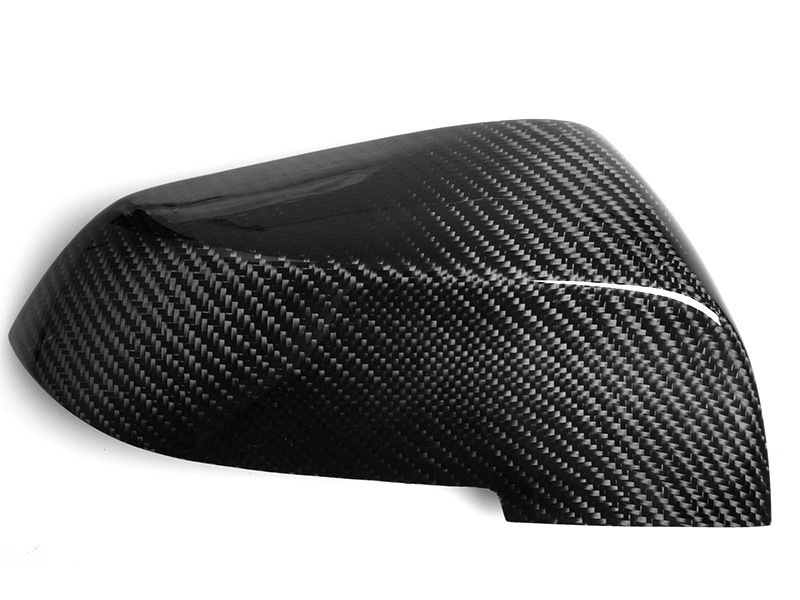 FEATURES 1 piece Real Carbon for M-tech bumper rear diffuser in box.Real high quality and authentic .. 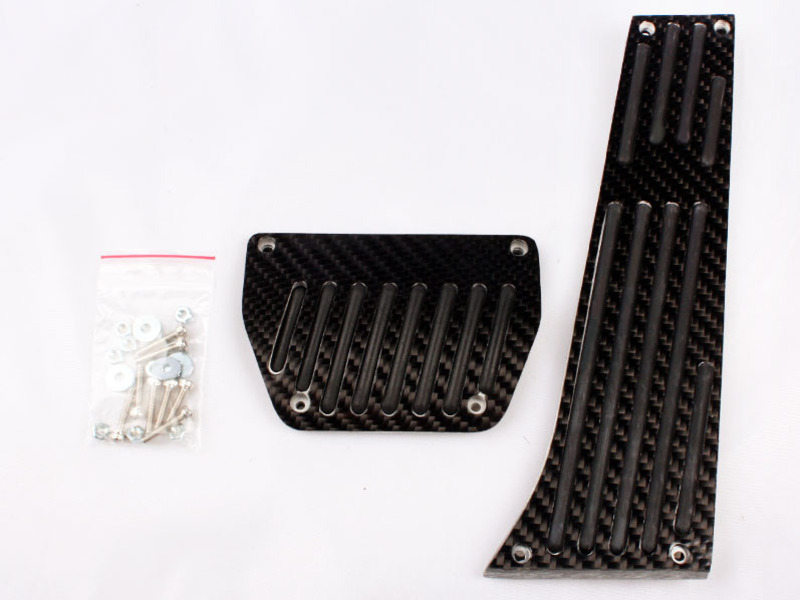 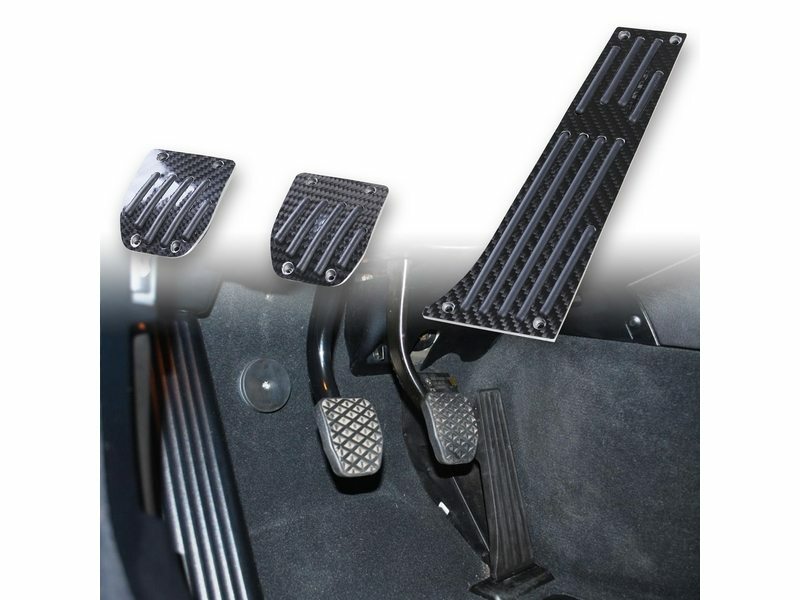 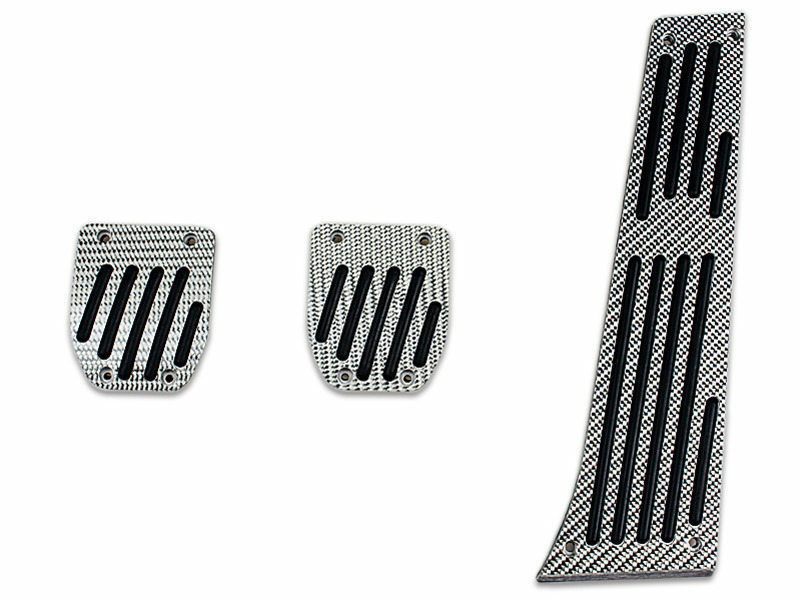 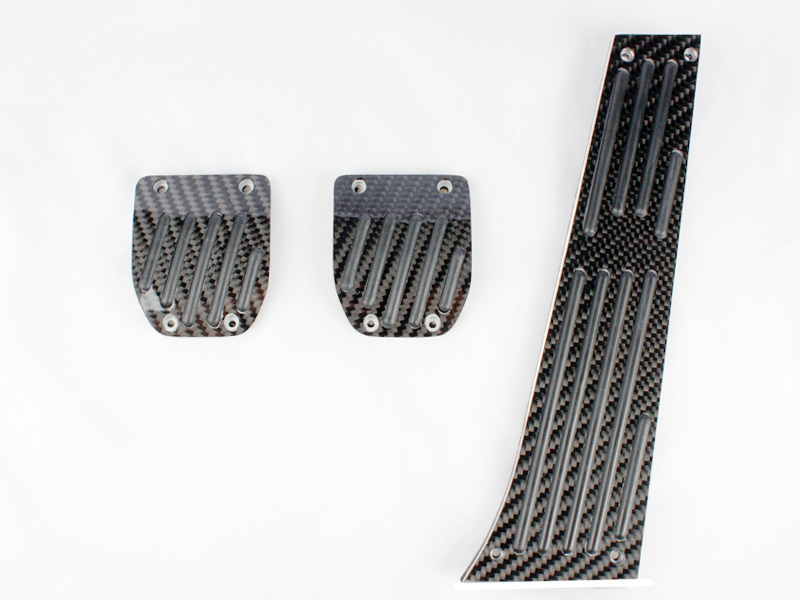 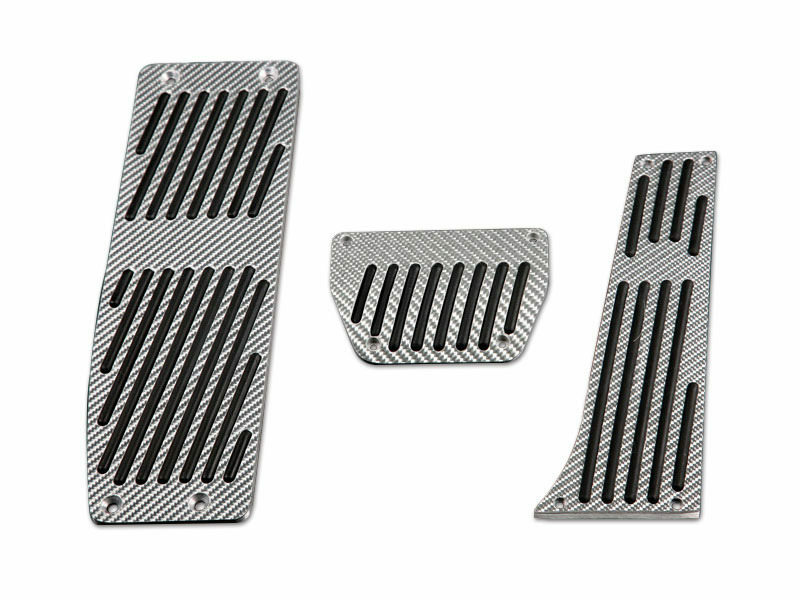 FEATURES 1 set(2 pcs) of brand new carbon fiber splitters in box.Real high quality and authentic 3D .. 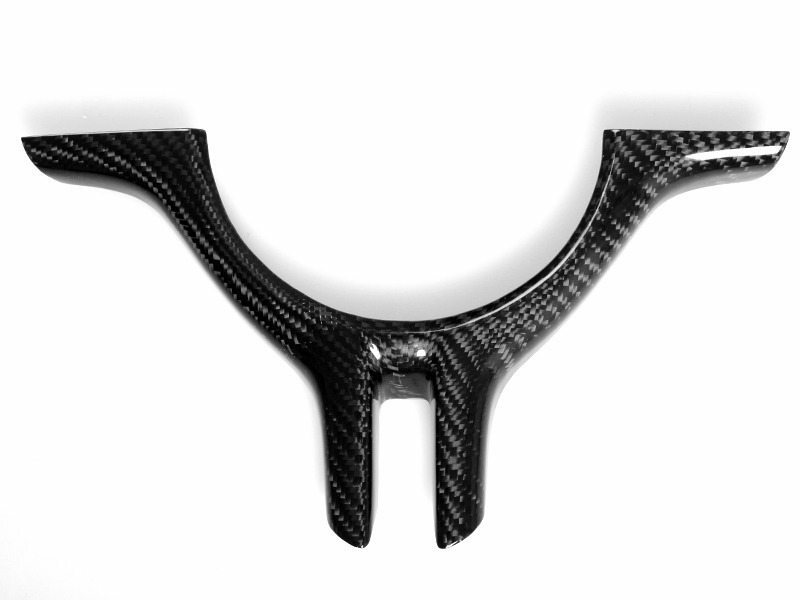 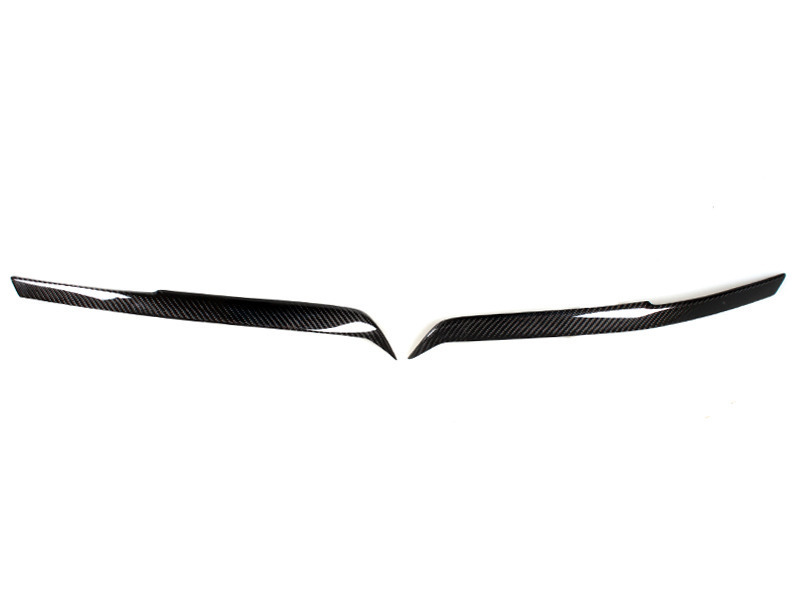 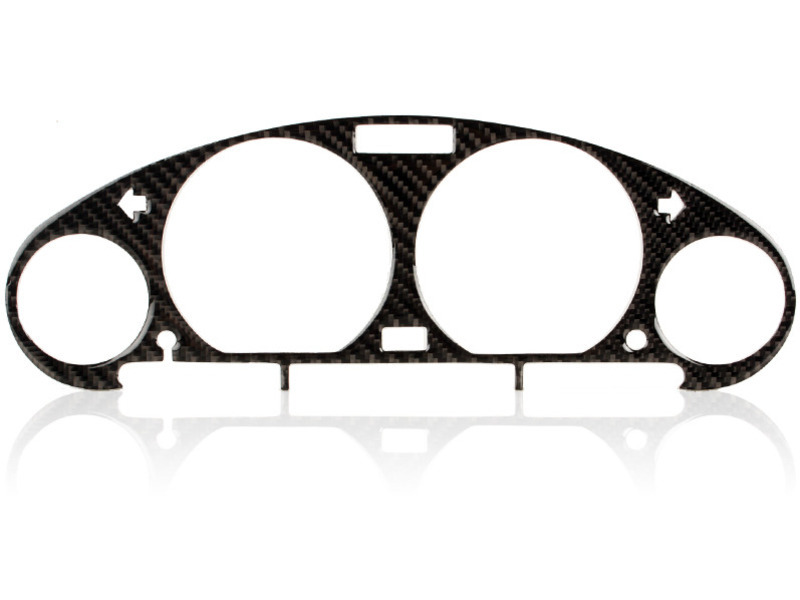 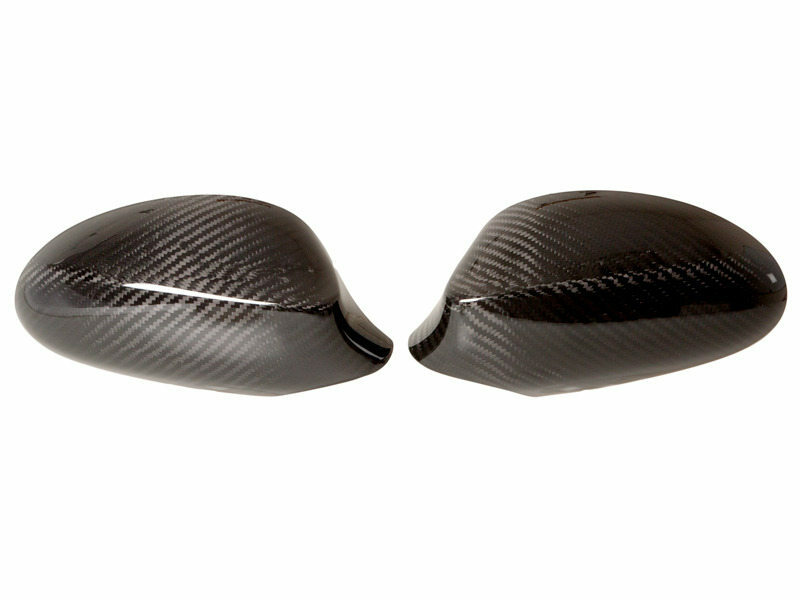 FEATURES Made of top quality Real Carbon Fiber. 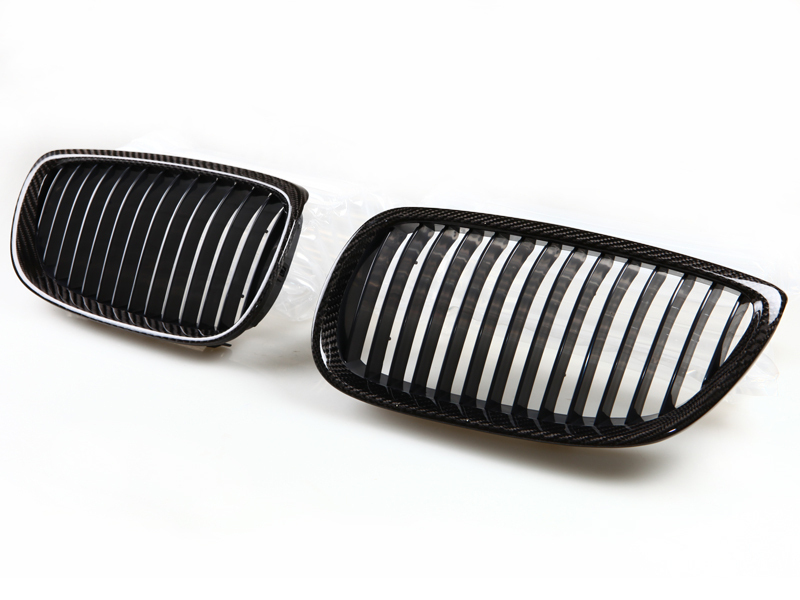 Molded with a curve to the headlight lenses. 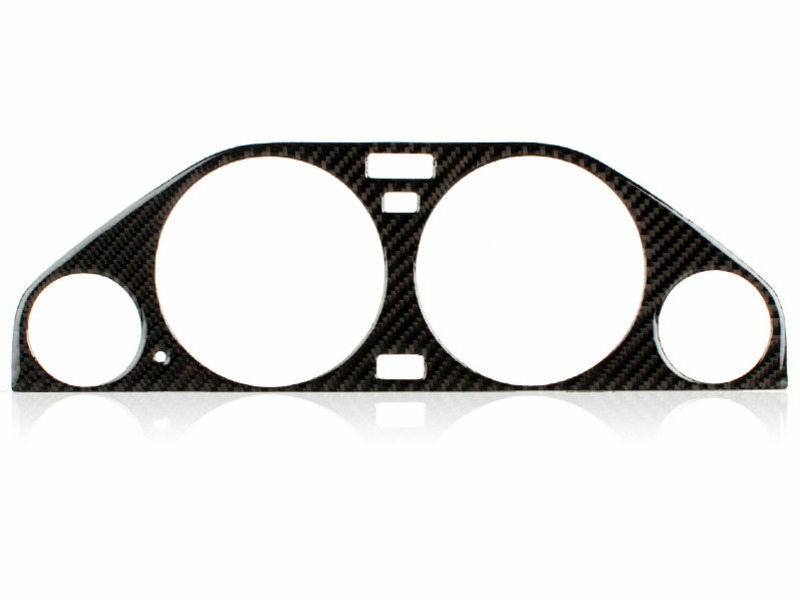 Fit and.. 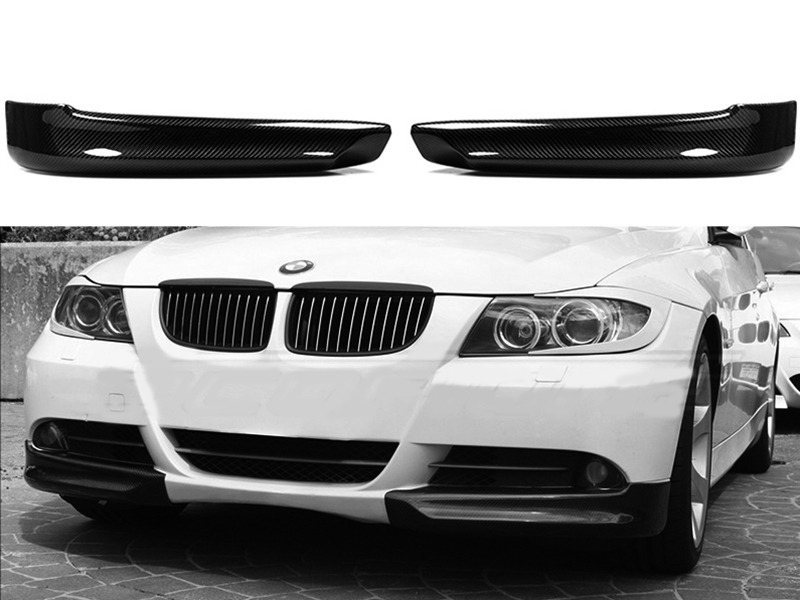 FEATURES Made of Real Black Carbon Fiber.3M self-adhesive bezel.FITMENTBMW E30 82'-94' all models.. 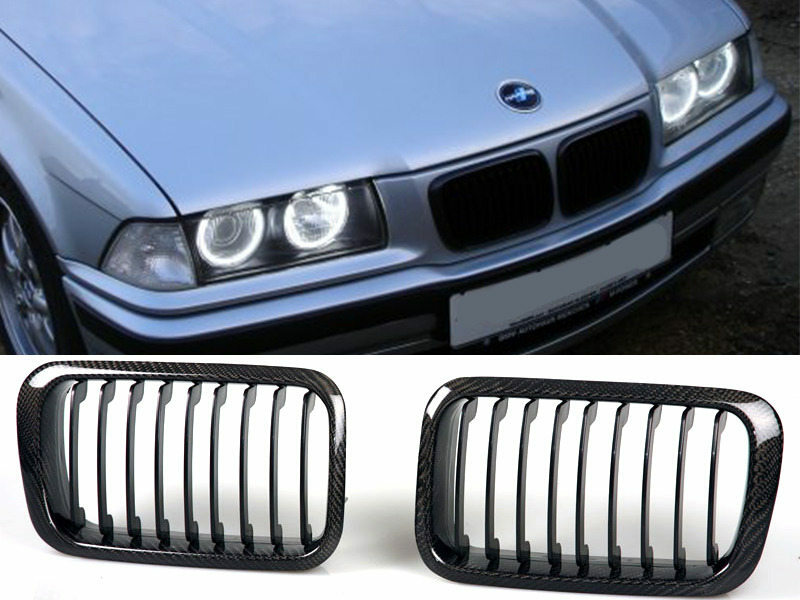 FEATURES Made of Real Black Carbon Fiber.3M self-adhesive bezel.FITMENT3 Series E36 (1991-1998)Z3 (1.. 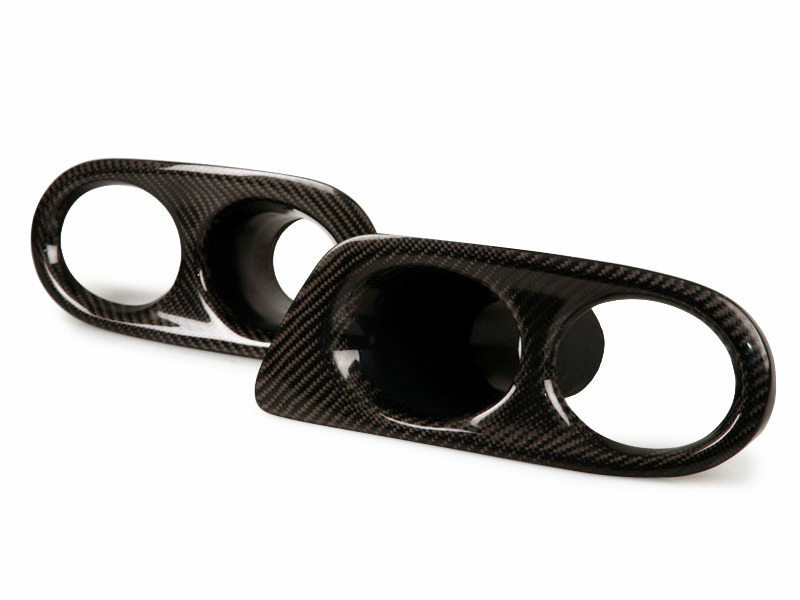 FEATURES Real high quality and authentic 3D Carbon Fiber with UV coated and protected. 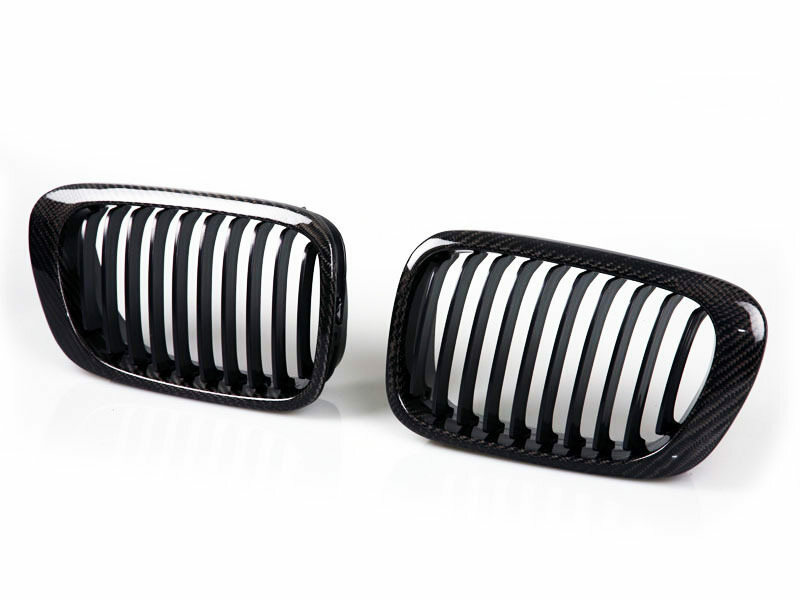 Directly clip.. 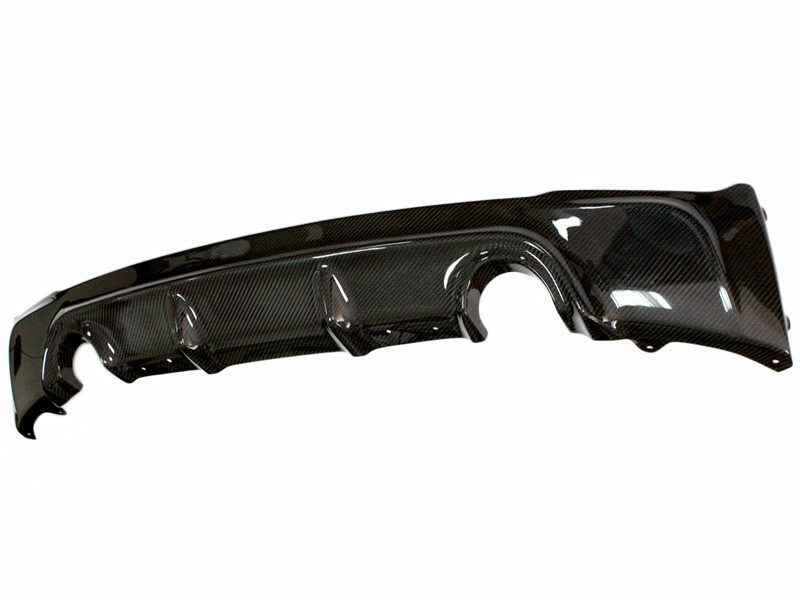 FEATURES Real carbon fiber direct fit replacement.Come as one pair included right and left side.Ligh..